Amid the torrential rains, a new meme format has been flooding social media and keeping netizens warm. 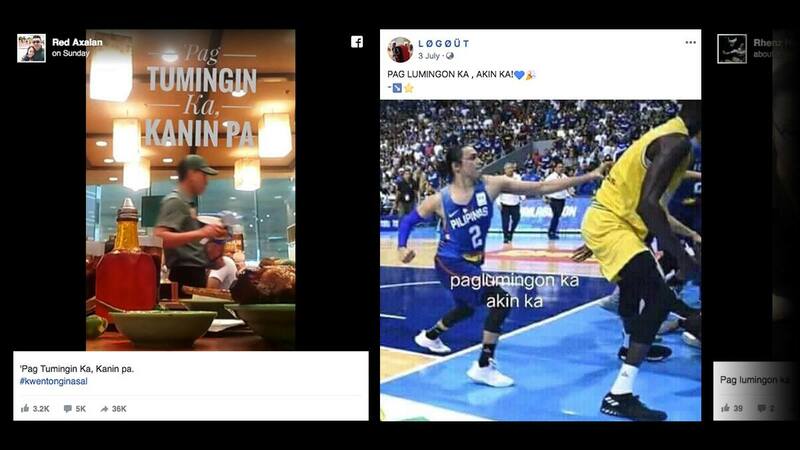 Mind you, it isn't about the devastating habagat, but rather a meme from a prank called "Pag lumingon/tumingin ka, akin ka," or in English, "If you turn/look at me, you're mine." 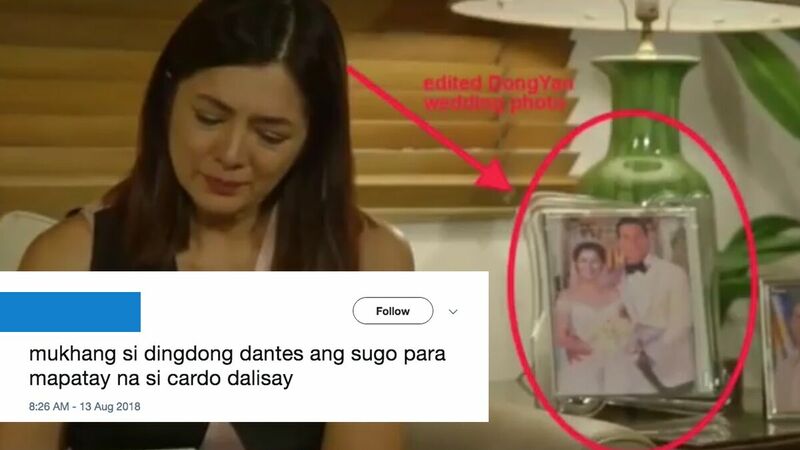 Basically, the person blurts out the said phrase—from the 2011 romantic drama In The Name Of Love starring Angel Locsin and Aga Muhlach—to capture someone's attention, and we don't even know what to think anymore. The practical joke has been making the rounds online for quite some time now, but it was only recently that the creative minds of the internet pounced on the trending expression to make their own hilarious versions. Too soon or too funny?